Bad Boy Records Faith Evans Jadakiss Music PY The Notorious B.I.G. 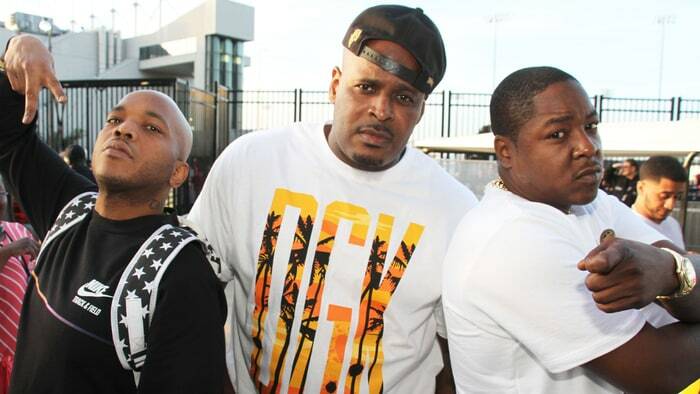 The LOX, the Yonkers trio featuring Jadakiss, Sheek Louch and Styles P, have announced their first new album in 16 years. Filthy America… It’s Beautiful, the group’s comeback LP, arrives digitally on December 16th. The album features production from DJ Premier, Pete Rock and Dame Grease and boasts guests Fetty Wap and Gucci Mane.